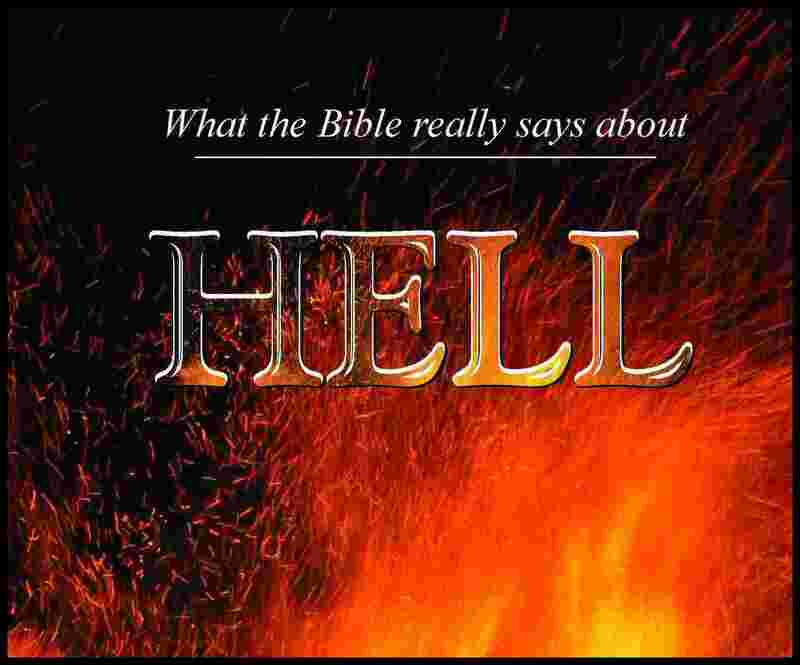 What does the Bible reveal about Hell? A wonderful, thorough survey of all Scripture says about this place of the dead, dispelling myth and revealing the love and goodness of God towards men. Right click here to download the pdf version of "What the Bible really says about Hell". Who Is In Charge Of Hell? Who Goes Down Into Hell? Can Anyone Escape From Hell? Is Hell The "Lake Of Fire"? Are There Degrees Of Suffering In Hell? In Hell, What Can People Do? Is Hell A Natural Place Or A Spiritual One? This book is dedicated, first, to those faithful saints of God who lived their lives so that they did not end up in Hell. I thank them for their happy, holy examples. Secondly, the book is dedicated to those who are searching for answers to the most important issues of life, and who want to know what is true about invisible things. © 2007 John David Clark, Sr.